Somaliland is a country that achieved many issues amid this region is fragile. Its leaders are locally elected through democratic elections and this has made it possible to live and run its affairs alone in a peaceful way rather than Somali federal government. 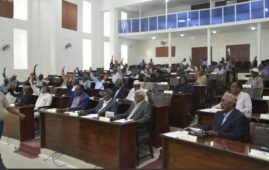 For a peaceful country in a volatile region, Somaliland has yet done a lot of efforts to gain a recognition formally from the international community but it has nonetheless managed to establish a stable and a democratic polity with multi-party presidential, parliamentary, and municipal elections which have been deemed free and fair by international observers. 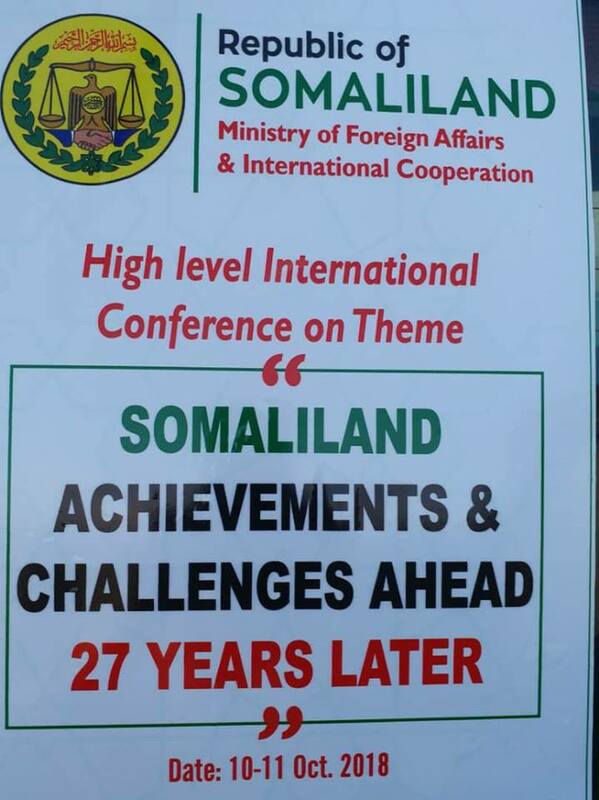 However, to currently show the world, Somaliland achievements and miraculous issues, the Somaliland Ministry of Foreign Affairs and International Cooperation in collaboration with government institutions will convene a high-level conference on theme “Somaliland achievements and challenges ahead 27 years later”. The event is scheduled to take place on 10th October, 2018. 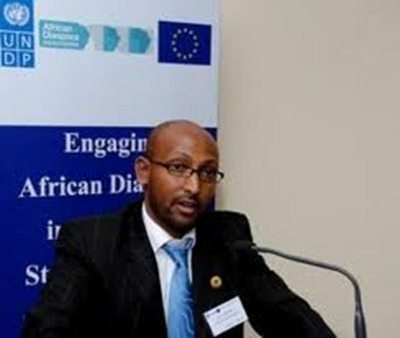 This is very important as it will bring together governments NGOs, INGO including EU, USA, UK, the African Union, IGAD, UN, Arab League as well as the African Development Bank, the World Bank, and other international partners to Somaliland. As a result of this, an increasing number of countries have found opportunities to engage with Somaliland government on security issues and development projects. According its long journey for independence, Somaliland is known to be a nation that defends its borders, protects its citizens, and has its own currency, flag, troops and a state that fully functions. Many of the international diplomatic individuals visited to Somaliland called it simply “an entity” that works but a nation that has not yet been recognized by the international community. 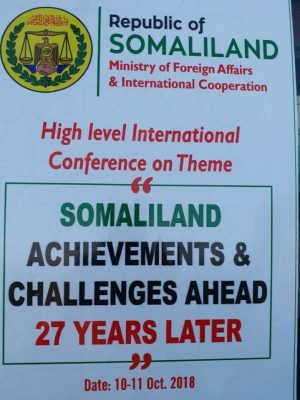 Historically, Somaliland became an independent, sovereign state on 26 June in 1960 but five days after its independence, it has chosen to unite with Somalia to create a “greater Somalia which has been done”. 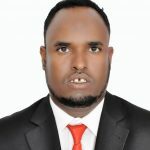 Somaliland did not get what it has expected from Somalia and immediately, its people were excluded from decision making and representative governance in the new Somali Republic. Having experienced lot killings, massacres and suppression, Somaliland people decided to regain their lost independence and they have succeeded that in May 1991 after a long bitter struggle. According to my observation, Somaliland’s separation from the other parts of Somalia, local citizens made their voices clear in May 2001 referendum, after thousands went for walking miles to polling stations, stood patiently in the long quos and voted overwhelmingly in favor of independence saying that Somaliland must be free. 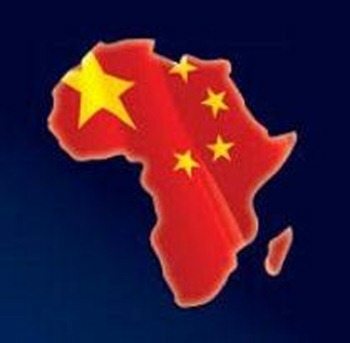 On the other hand, this is a country known as a nation living in a fragile region but has succeeded to run its affairs peacefully without Somalia whereby now, that many intellectuals and diplomats in the world agreed that the international community should hasten the talks between Somaliland and Somalia to end the deadlock that can pave the way for its recognition because Somaliland’s security and stability preserved in the midst of chaos needs to be acknowledged due to their legitimacy, sovereignty and independent status of their nation. The Gulf countries have been interested in joining the international actors in Somalia and this has given a chance for Somaliland to support the Saudi Alliance while Somalia took a different view. The Berbera port and the military base signed by Somaliland and the United Arab Emirates created a new rift between Somalia and the UAE but still UAE deepens to support Somaliland. 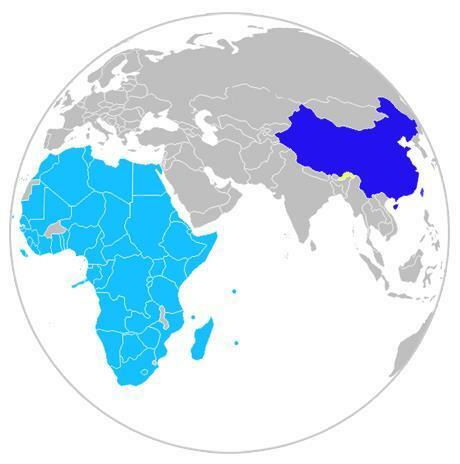 This made Somaliland and Somalia to be going far away with each other since the Somalia government explicitly expressed its discomfort with the existence of the military bases and DP world contract over the port of Berbera in Somaliland. According to the current political changes in the horn region, there are now chances for the Somali president Farmajo to act like the Ethiopian Prime minister who made new vision of creating a peaceful friendship with Eritrea and with neighboring countries. 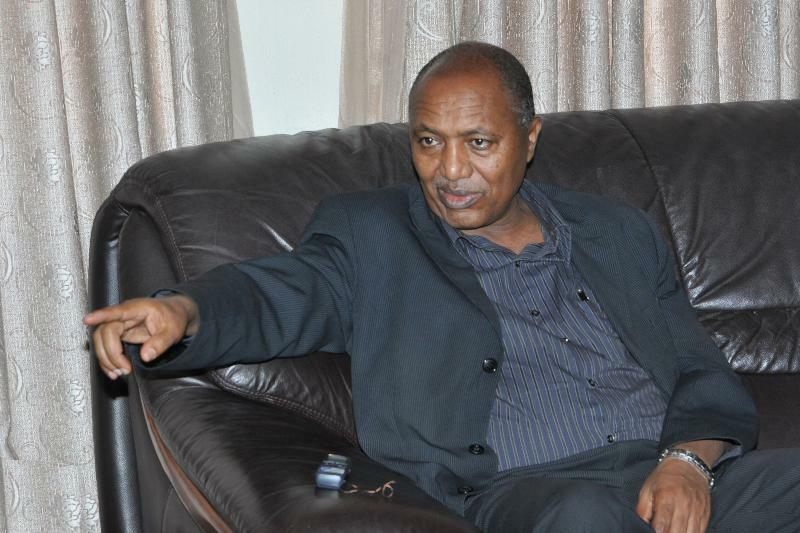 For this purpose, the federal government is now planning to resume the talks with Somaliland, giving exclusive interview to Universal TV last week,, the deputy prime minister of federal government, Mahdi Mohamed Guleid said there ongoing efforts aimed to restart the talks between Somalia and Somaliland to discuss the necessary issues including recognizing Somaliland as an independent state or not. We, the Somalilanders believe that the lost love of unity with Somalia in 1960s won’t be back again, let us be a two brotherly countries can work together on the best interest of their nations. Residents in Somaliland have been engrossed by the president’s speech while monitoring the Supreme Court in July, 21st, 2018, where he underlined that Somaliland people will not sell their aspirations while rejecting the last conference for Somalia in Brussels. The citizens have also well-impressed for the president’s speech in July when hosting dinner for visiting foreign diplomats and intellectuals arrived at Somaliland to attend Hargeisa international book fair saying that this country that respect, loves peace and development and ready to solve any inside conflict by their own since Somaliland is a self-recognized state that surprised the world by starting its peace from scratch and has experience in peace building and conflict resolution that it can help its experience as a peace builder to its neighboring Somalia to put down the anarchy. According to the changes in the region, it is very imperative for Somaliland to be an independent, democratic, free country trading with its neighbors, helping maintain peace and stability in a region crippled with violence, despotism, and terror. The current authorities of Somalia wants to discourage Somaliland but this cannot happen as Somalilanders are committed to defend their country and they cannot be forced on things they don’t want. 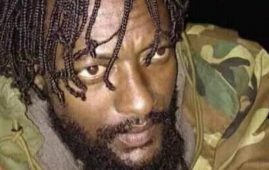 However, the analysts in the horn region are debating that it is good for Somalia and Somaliland to be living peacefully and exchange ideas on improving each other’s political and economic institutions for the sake of the Somali people in the region. Finally, Somaliland under invasion as President of Puntland Abdiweli Gas visited Badhan of Sanaag region implementing the policy of Farmajo to destabilize Somaliland. We are informing him that Somaliland loves peace and will defend its country at any cost. UN and IGAD called for Somaliland Somalia to work together for peace development in the region respecting each other’s differences and ensure the existence of the borders that each country inherited from its colonizer (namely Italy and Britain).